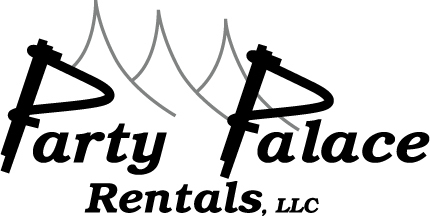 Party Palace Rental offers audio equipment, event rentals in Baltimore and so much more. View our Gallery of previous parties for the full visual displays. Contact us at 410.836.0085 or fill out the form for more information about our party rentals and services from tents, and inflatables and games, to tables and chairs in Baltimore, MD and surrounding areas.